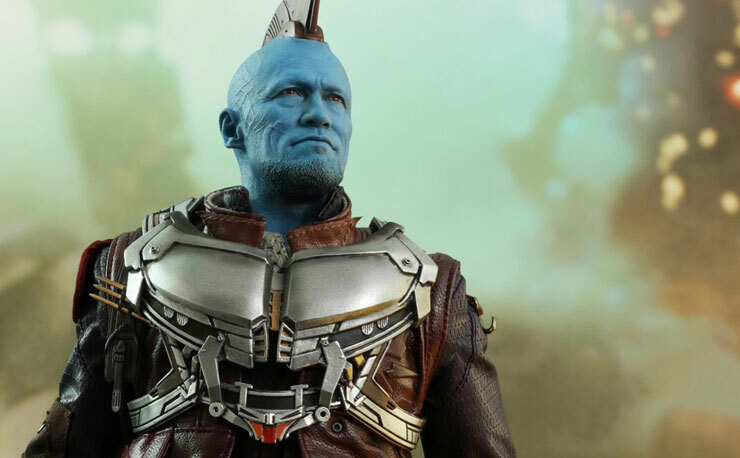 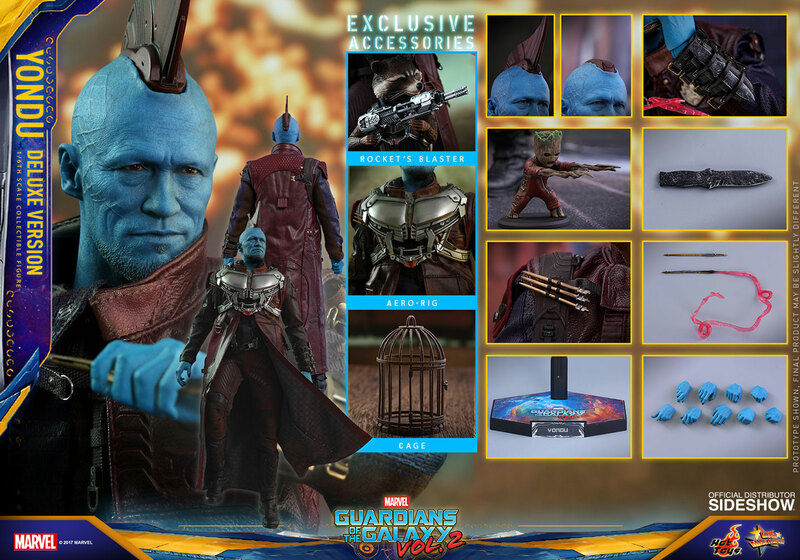 Originally teased back at San Diego Comic-Con, the Yondu Sixth Scale Figure from the Hot Toys Guardians of the Galaxy Vol. 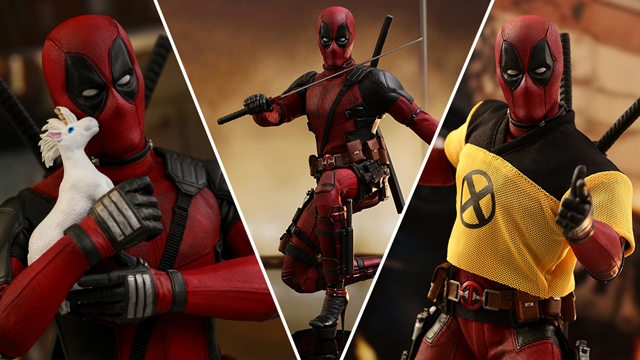 2 collection is now available for pre-order with arrival estimated somewhere between July and September 2018. 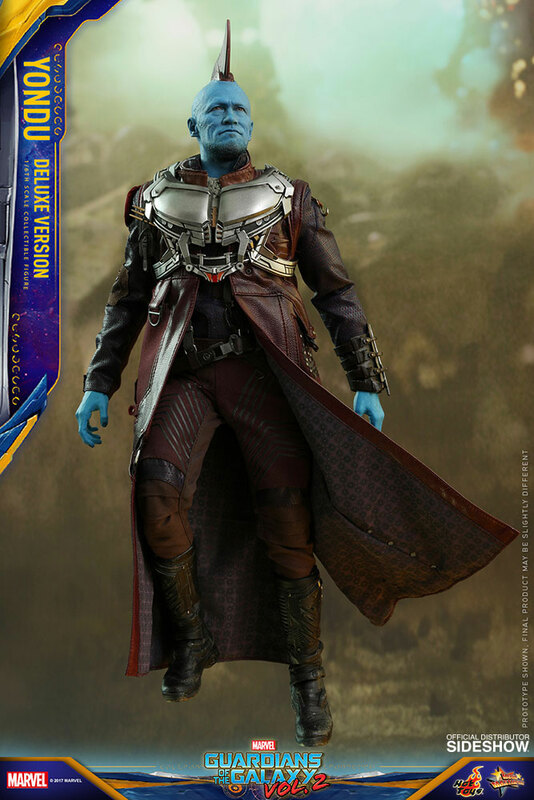 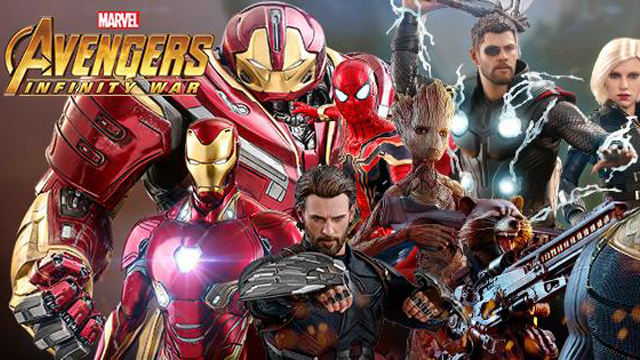 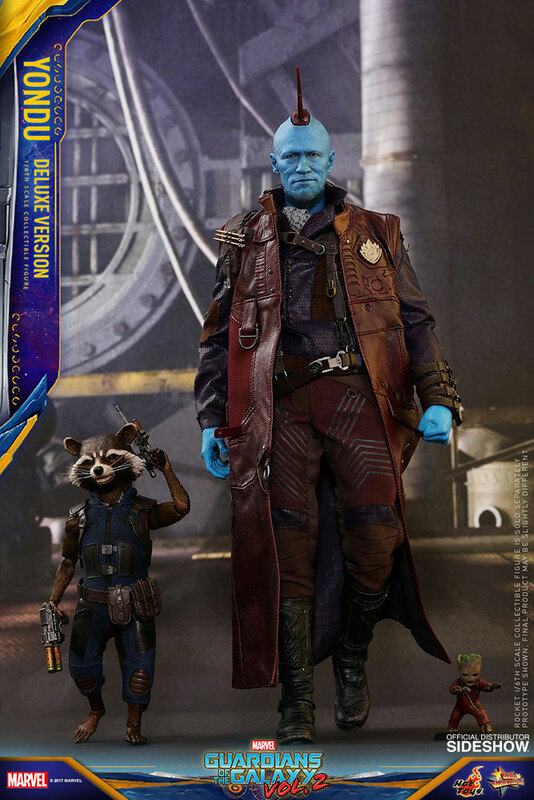 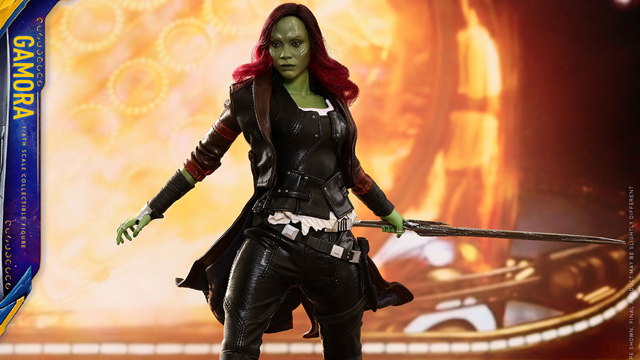 Joining fellow GOTG2 characters Star-Lord, Rocket, Baby Groot, Gamora and Drax, Yondu is now also available in this Deluxe Version which stands nearly 12-inches tall, featuring a newly developed head sculpt with authentic and detailed likeness of Michael Rooker as Yondu in Guardians of the Galaxy Vol. 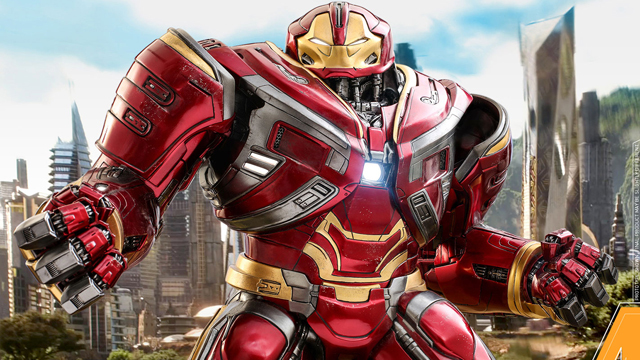 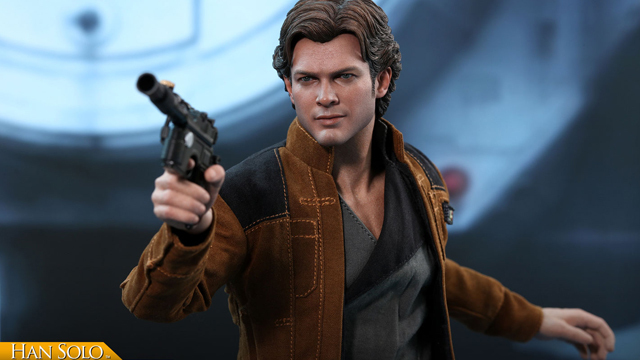 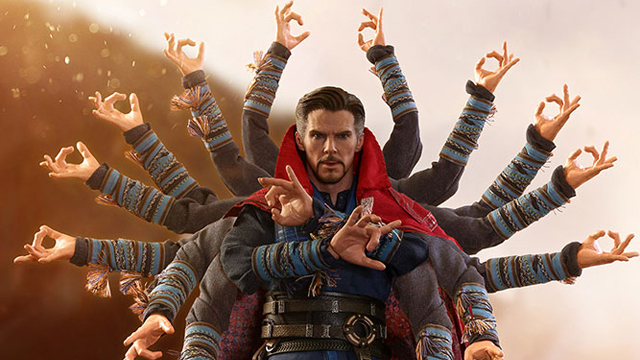 2, movie-accurate facial expression with detailed wrinkles, skin texture and beard, interchangeable fin and hands, over 30 points of articulation, plus plenty of weapons and accessories as seen in the film. 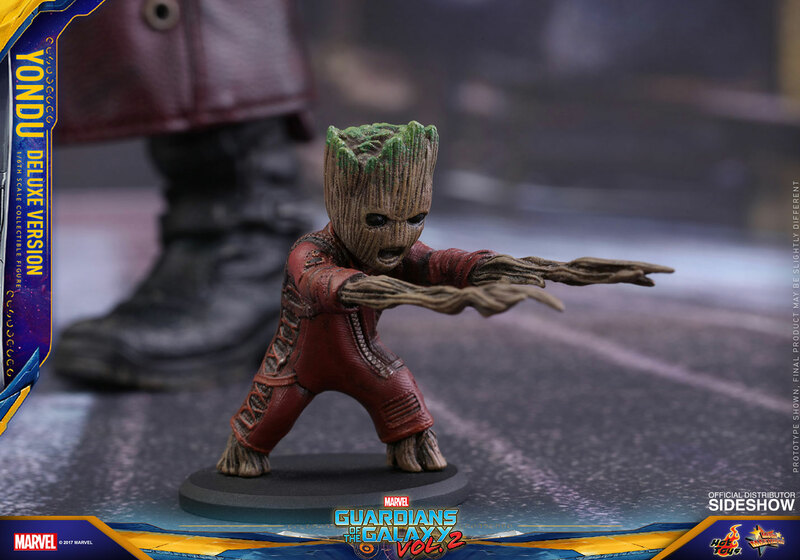 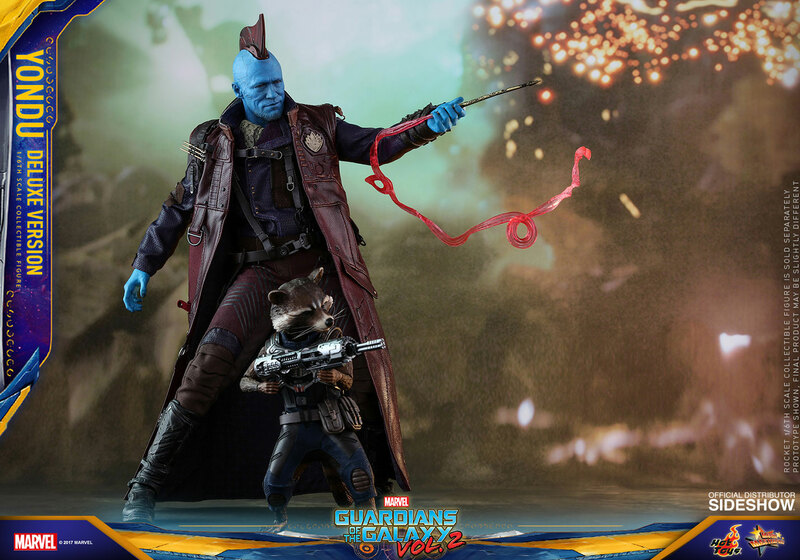 This Deluxe Yondu figure even comes equipped with a miniature Baby Groot in Ravagers outfit, as well as Rocket’s blaster and other cool features. 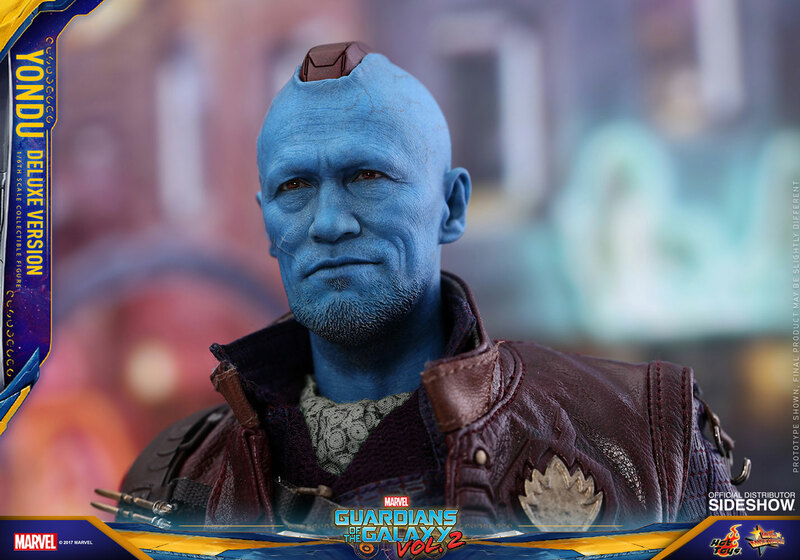 Take a closer look at the Yondu Sixth Scale Figure by Hot Toys below, with many more product photos plus pre-order information available at Sideshow.com.